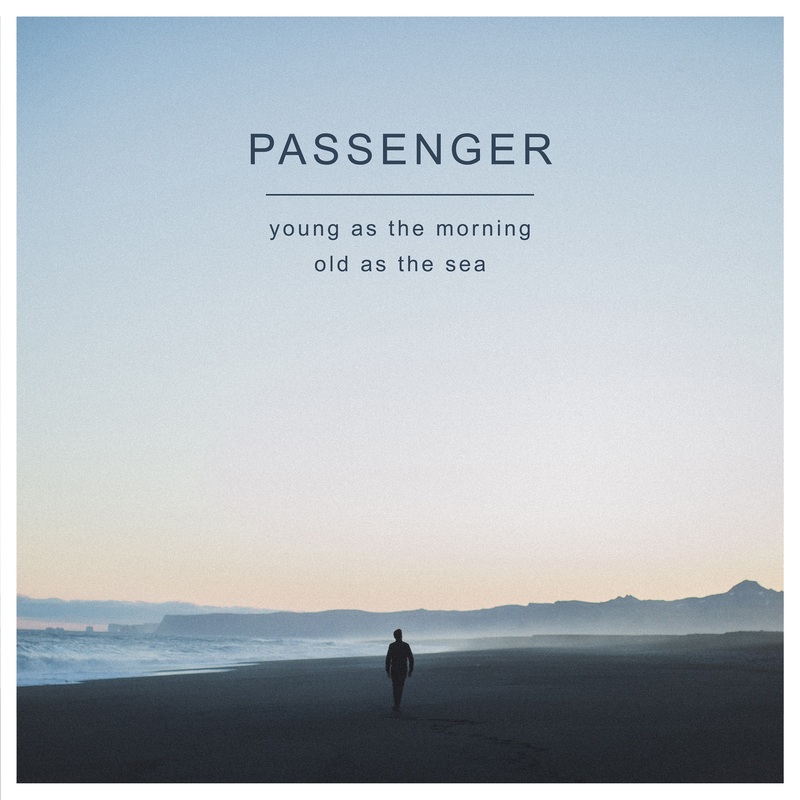 English singer songwriter – and favourite of Australian audiences – Passenger has confirmed the upcoming release of his new LP ‘Young As The Morning, Old As The Sea’. Though it will be his sixth full-length album release, it was only with his fourth album ‘All The Little Lights’ back in 2012 that the singer (real name Michael Rosenberg) started to make an impact on charts across the planet. It peaked at No.2 here in Australia, as did its successor ‘Whispers’, while he smashed the No.1 spot on the ARIA singles chart with his breakthrough hit ‘Let Her Go’. 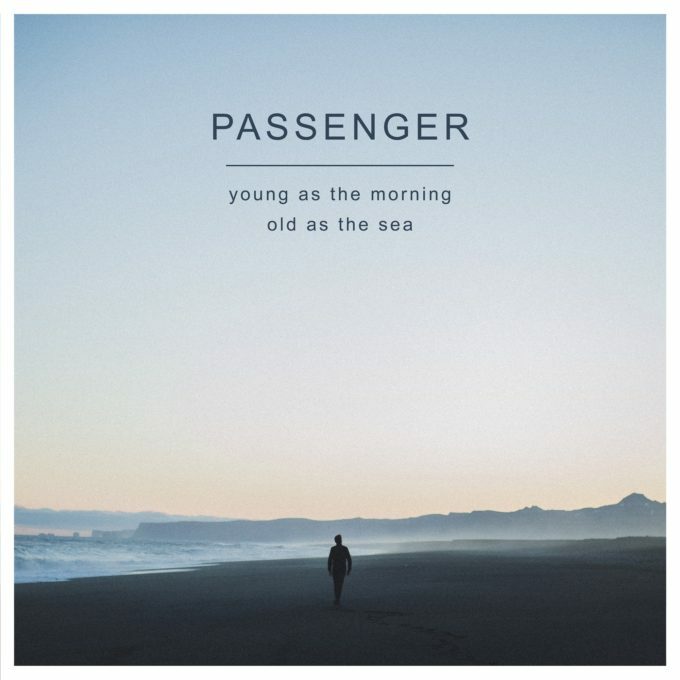 ‘Young As The Morning, Old As The Sea’ was produced at Neil Finn’s Roundhead Studios over in Auckland and Linear Studios here in Sydney and a lot of heart has gone into it. Lead single ‘Somebody’s Love’ is available digitally now (music video below), while the album is slated to drop on Friday September 23. Previous Post: « GOOD GRIEF! IT’S NEW BASTILLE!